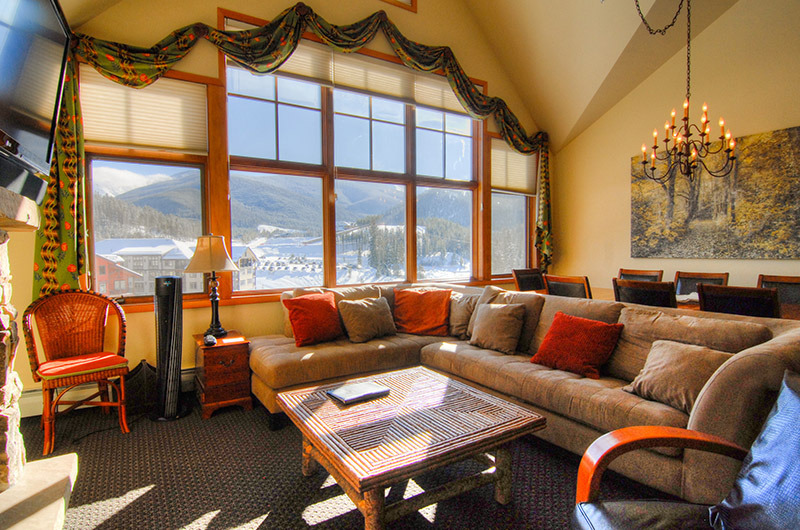 Zephyr Mountain Lodge is a deluxe ski-in/ski-out lodge located at the base of the slopes in the heart of the Village at Winter Park Resort. 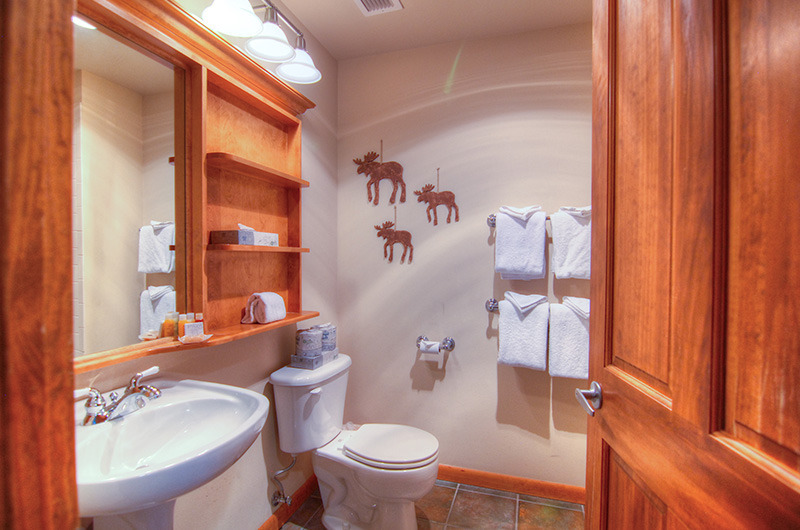 This property offers one to three bedroom offers one to three bedroom condominiums, and is the is the premier lodging, and is the is the premier lodging destination in the new pedestrian village. 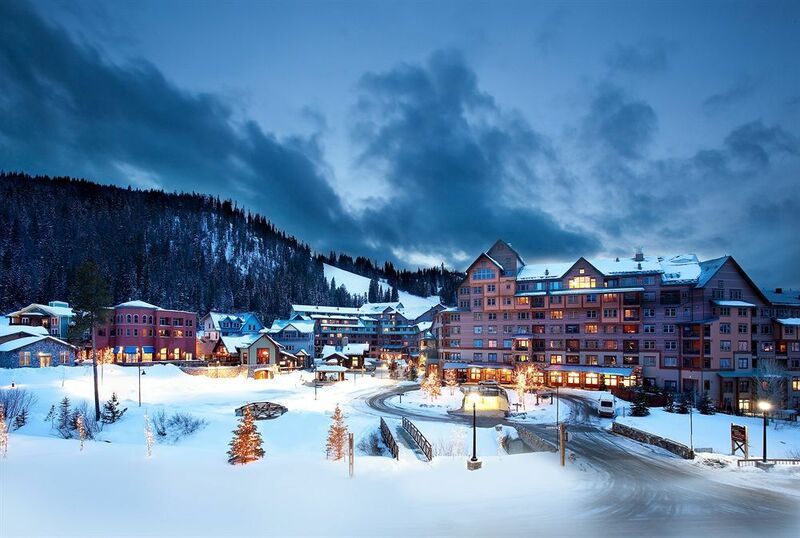 Located steps away from the Zephyr Express Lift, the lodge not only offers post card views of the Rocky Mountains, but also offers many on-site shops at the plaza level. 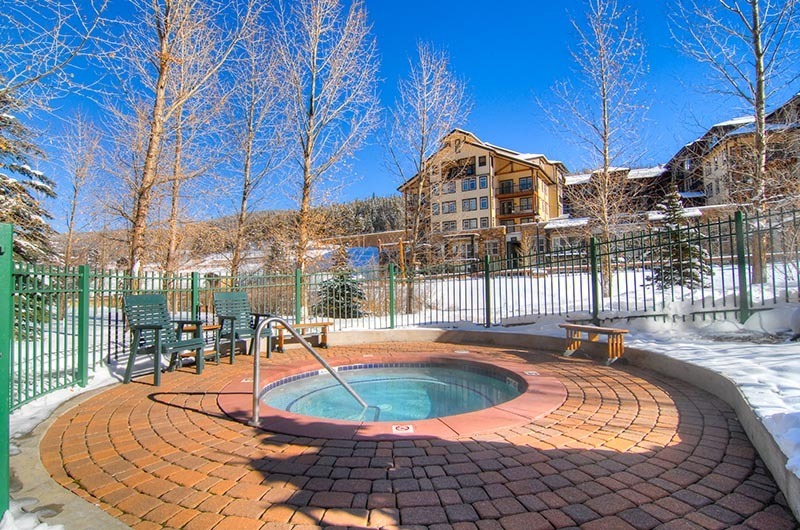 Beautifully appointed condominiums welcome you to gather by the fire and warm up to your Colorado vacation. 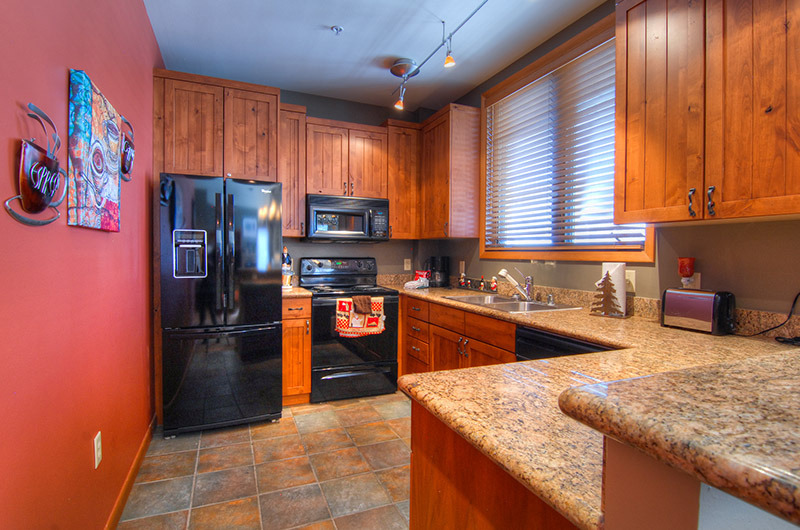 Guests will enjoy the fully-equipped kitchen and gas fireplace. 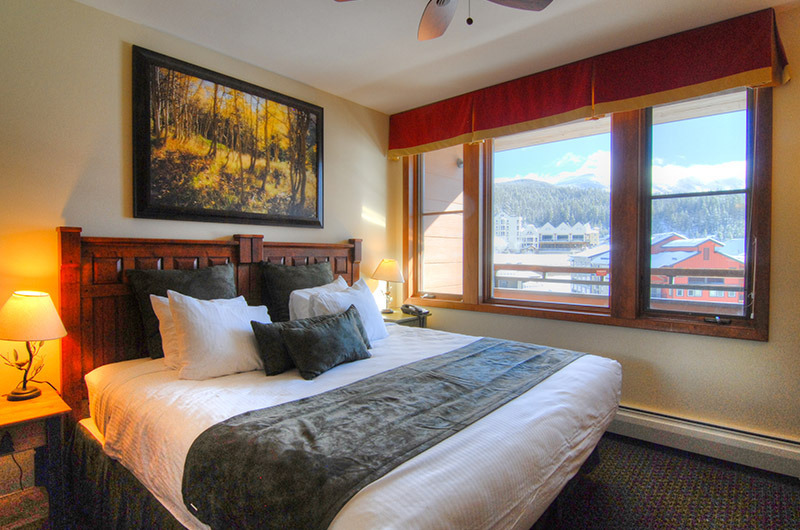 All units sleep two people per bedroom and two additional people on a sleeper sofa in the living room. 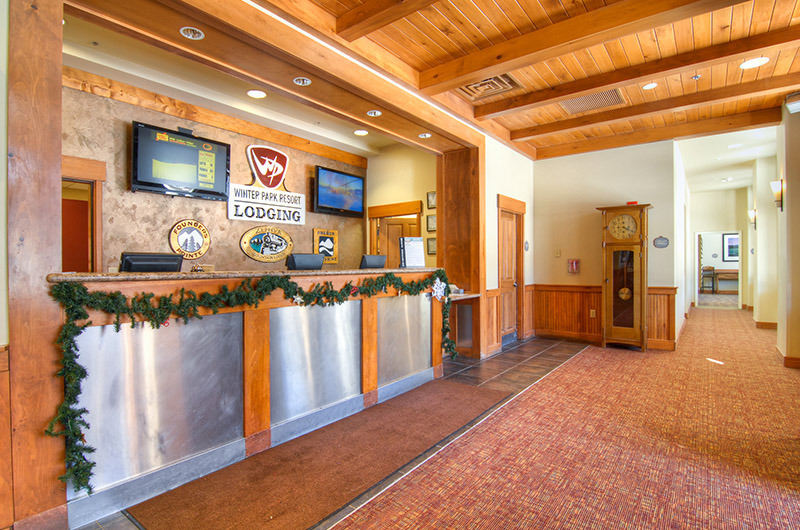 On-site underground parking is available for $15 per night, or park in one of the resort's outdoor lots.